Director and Cast Audio Commentary Director Catherine Hardwicke and actors John Robinson, Victor Rasuk, and Emile Hirsch. The Making of Lords of Dogtown (30m 6s, SD, 1.33:1) All of the main actors, the original Z-Boys, and Catherine Hardwicke talk about the characters, story, history, and prep that went into making the film. 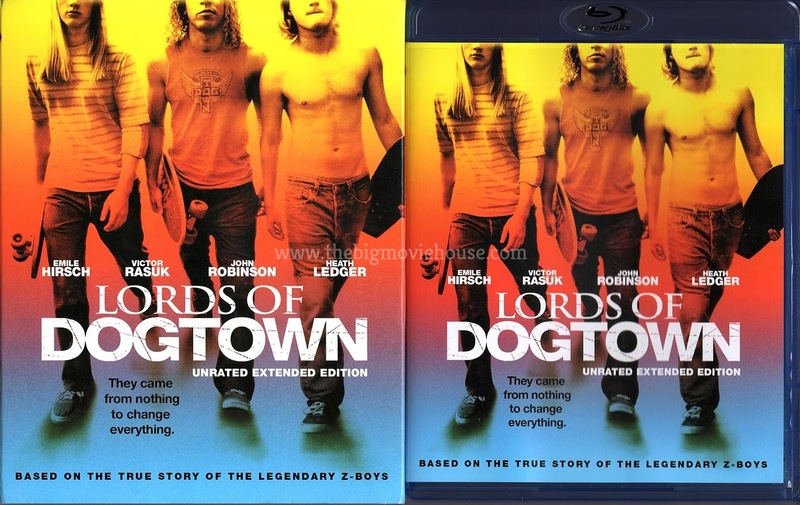 Dogged in Dogtown (7m, SD, 1.33:1) Even though there were scrapes and bruises all throughout production, the Dog Bowl scenes were the toughest to shoot because so many people, including director Catherine Hardwicke, got seriously hurt. Here we get to hear the horror stories. The only extra that is exclusive to the blu-ray is the film’s theatrical trailer. Mill Creek has used a sun bleached version of the film’s original theatrical poster for both the front cover and the slip cover. The disc comes in a standard blu-ray case that is, thankfully, not an eco case. The disc art is the same as the front cover art. Mill Creek serves up a beautiful look transfer, retaining the film’s 1.85:1 aspect ratio. 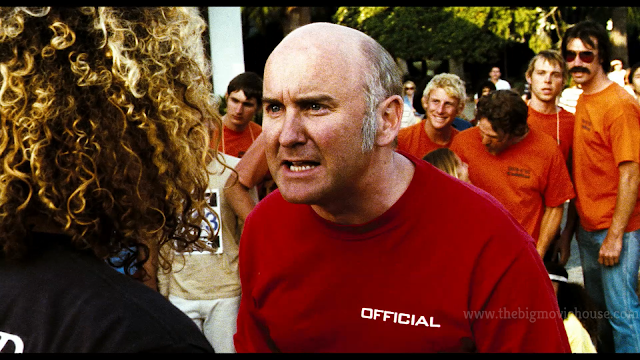 The picture quality is great and really represents what Hardwicke was going for. The film has a nice layer of grain which gives us a great amount of detail. Colors are accurate for what Hardwicke was going for and skin tones fall in line as well. I was very happy with this transfer and hope that Mill Creek uses this release as the basis for all their upcoming releases. The sound comes courtesy of an English 5.1 DTS-HD Master Audio track and it sounds great. There is a lot going on all throughout the film so the track gets very little time to rest. The track is very immersive and uses all of the channels very well. No distortion found here and dialogue is crisp and clean. 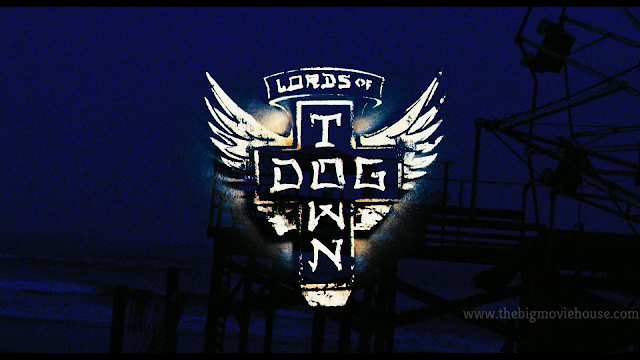 Lords of Dogtown doesn’t offer anything that we haven’t seen in a hundred “based on a true story” films. 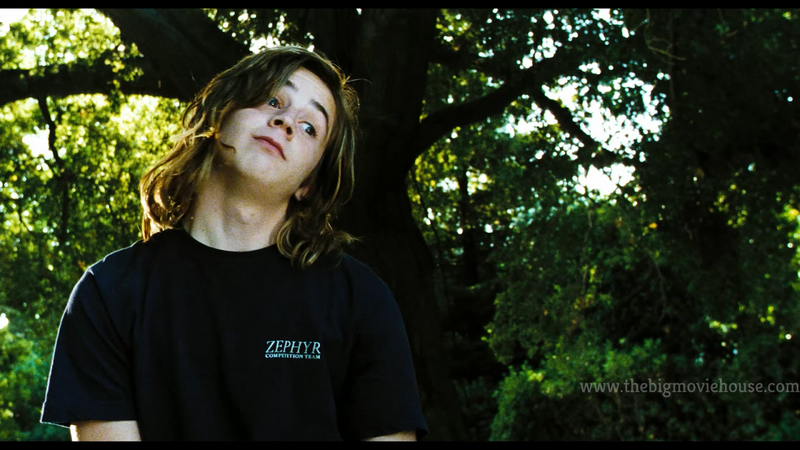 The film follows the tried and true “rise and fall” of three of the skateboarders. They are sponsored by the local skate shop where they all hang out. They all break off and do their own thing with some of them hitting it big while others fall flat. They then come back together for a friend who is dying and their story ends there (at least in the film it does). The film was not well received by critics nor audiences. Critics didn’t like the fact that the film is just a “rise and fall” fame film while the film flopped at the box office. This is a shame because the film is really entertaining. 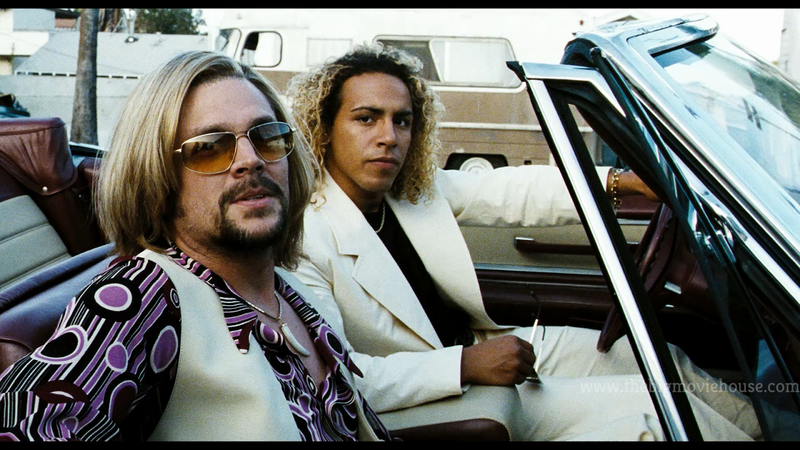 We like all three of the main characters (four if you count the Heath Ledger character.). We want to see them do good because they are really good at what they do. For a good portion of the film, there is no plot to speak of. 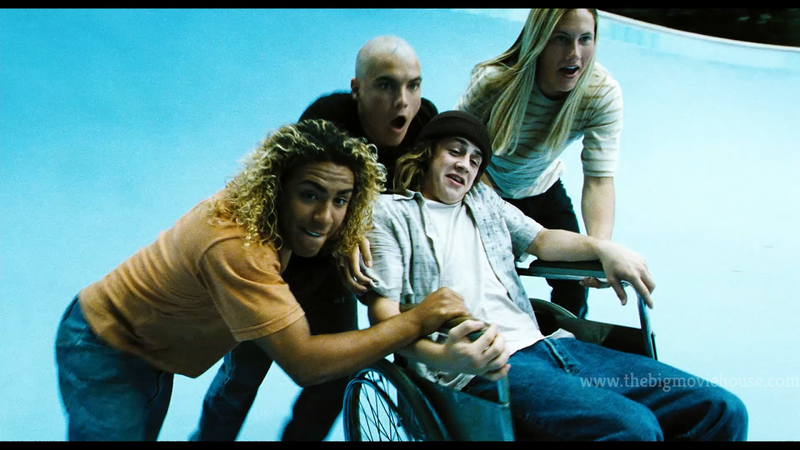 It is just the guys doing crazy things and discovering new ways to ride and do tricks on a skateboard. 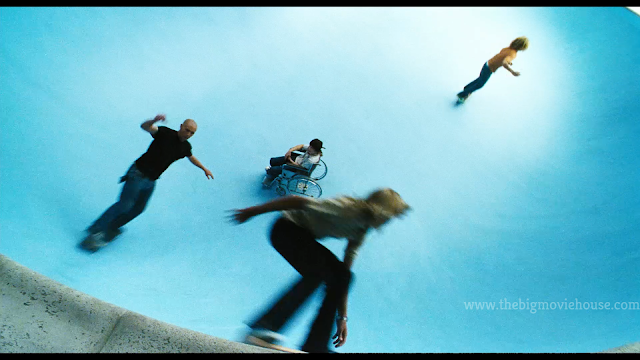 The main reasons to see the film are the tricks and stunts performed in the film. I know that some of it comes from trick photography, but that is really only done when the actors are involved. The actual skateboarding and surfing are done by some of the guys who did it back in the day. 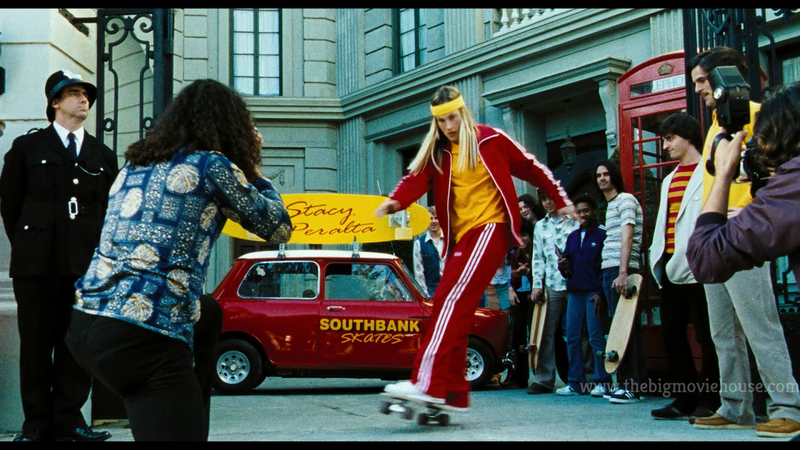 For the most part, you can not tell when it is a stunt person or actual skateboarder and that is a testament to director Catherine Hardwicke’s direction. She really knows how to capture all the skateboards in its gritty and real glory. She captures exactly what is needed to be captured which is something that not all directors can say. The film feels like it was shot back in the day and just newly discovered. I really don’t have much in the way of negative things to say about Lords of Dogtown. The one thing that I thought could have used a little bit of work was paring down the character count. I know that there were a lot of people involved in skateboarding during this time, but I do think that the filmmakers could have done away with some of the characters as they have a tendency to disappear and reappear as the film sees fit. With so many characters the film feels a bit bloated at times. 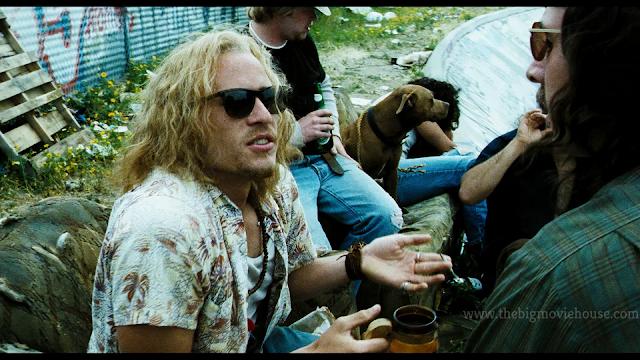 Other than that, Lords of Dogtown is a great film. The acting is great as is the casting. There are so many great actors here that you would think that you are watching a film like It’s a Mad, Mad, Mad, Mad World; a film that runs on star power. The filmmaking is top notch as well and you really feel the triumphs when they happen. 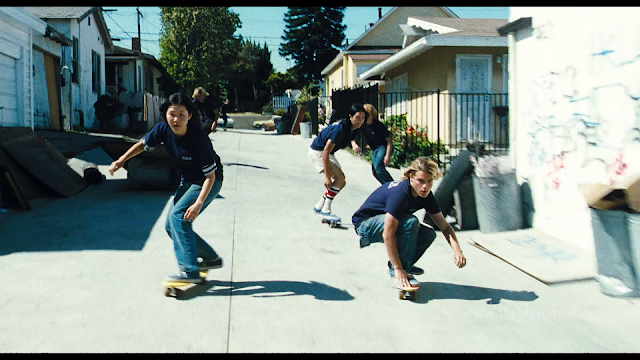 Hopefully, Lords of Dogtown will find a new life because it is an excellent film that deserves it. The blu-ray, from Mill Creek, is one of their best efforts to date. The picture quality is the best I have seen from the company and the fact that they included a lossless audio track makes me giddy with glee. Mill Creek has even ported a big portion of the special features from the Sony dvd from back in the day. This is one of my favorite releases of the year so far.